Ciara attended day eight of the Wimbledon Tennis Championships at Wimbledon. 8. 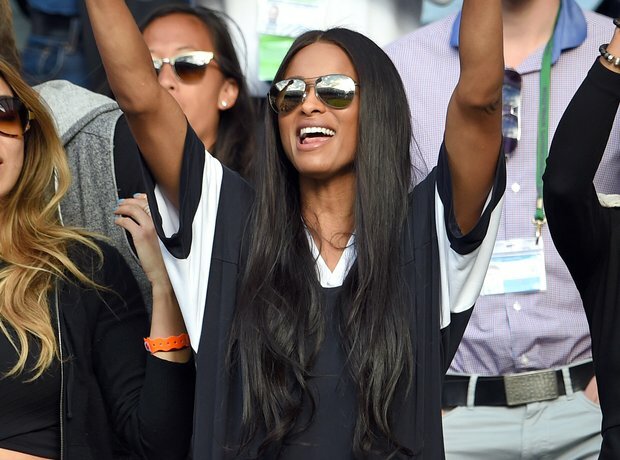 Ciara attended day eight of the Wimbledon Tennis Championships at Wimbledon.